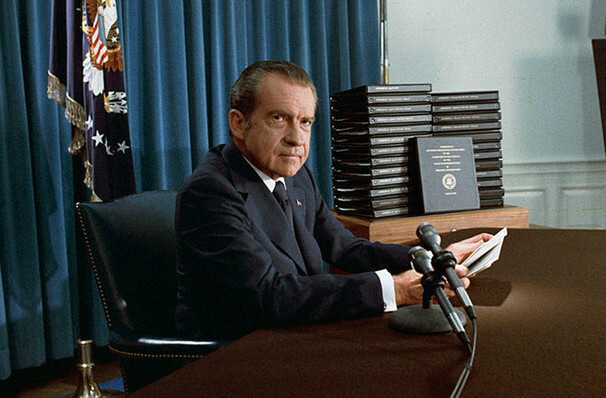 After he resigned under the threat of impeachment, Richard Nixon stayed out of the public eye for several years before agreeing to a series of interviews with British broadcaster David Frost in 1977. With Nixon desperate to redeem his image, and Frost looking to revive his flagging career, both men had a lot to lose, and a whole lot more to gain. 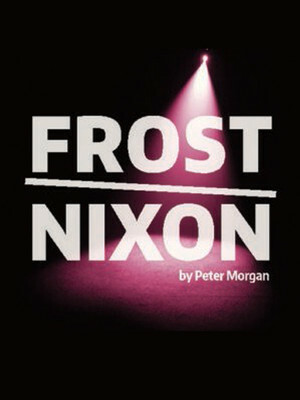 Peter Morgan's enthralling Frost/Nixon centers on this fascinating battle of wills and wits which transfixed the world, and cemented the images of both men in the American national consciousness. The play premiered in London in 2006, and transferred to Broadway a year later. 2008 saw the release of Ron Howard's movie adaptation, which starred Michael Sheen and Frank Langela. Sound good to you? Share this page on social media and let your friends know about Frost/Nixon at Herberger Theater Center. Please note: The term Herberger Theater Center and/or Frost/Nixon as well as all associated graphics, logos, and/or other trademarks, tradenames or copyrights are the property of the Herberger Theater Center and/or Frost/Nixon and are used herein for factual descriptive purposes only. We are in no way associated with or authorized by the Herberger Theater Center and/or Frost/Nixon and neither that entity nor any of its affiliates have licensed or endorsed us to sell tickets, goods and or services in conjunction with their events.